We supply the highest calibre of staff to all events across London and Hampshire. Combined years of experience in the events industry allows us to understand the needs of both our clients and candidates on a mutual level. Our team has a passion for events and recognises the key attributes needed in staff members to provide the highest level of customer satisfaction on event days. Building solid relationships with both our clients and candidates across London and Hampshire is a huge priority for us. We focus on tailoring your exact requirements with the skills you need. Sophie Arnold heads up the London permanent events division. Along with her team, she will assist you in finding that perfect person or finding you that perfect job. Our network of contacts within the industry, has been developed through many years of working at a senior level within events in London and Hampshire. Enabling us to source a perfect match. Check our About us page to find out more. We provide teams of staff to some of the most sought after events in London and the South East. Wedding Venues, Concerts, VIP Private Parties, Ascot, Henley Regatta, Farnborough Airshow, Goodwood, Caterers and Product Launches in Central London and across Hampshire. Profiles Personnel have provided retail and hospitality staff at all our Goodwood events this year, including Glorious Goodwood, Festival of Speed and the Goodwood Revival. We require a high volume of staff and Profiles have understood our requirements and provided appropriate candidates. We will continue to use them again for future events. Profiles opened its doors in 1985 and we’ve been here ever since. 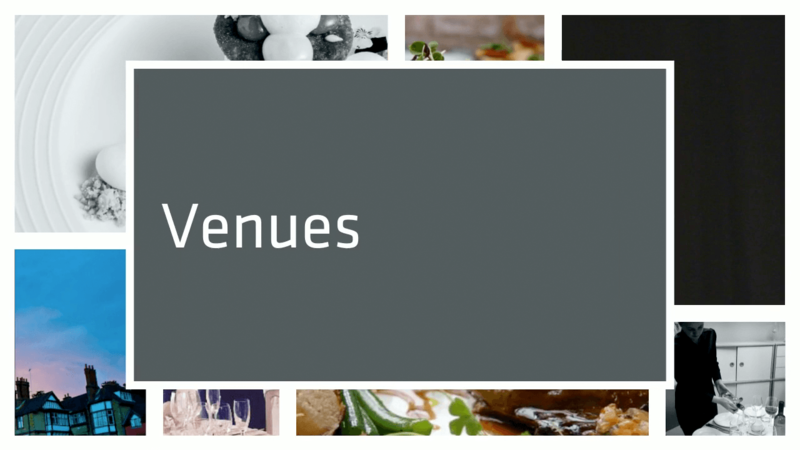 Our consultants all have an events background specialising in sporting venues, wedding, hotels and bespoke functions. Over the years our consultants have built a rapport and worked closely alongside a number of clients. Not only as a supplier but as an element of support. Providing you with the right people is what we are best at. We listen to your feedback and always want to improve. The staff are an extremely important part of any event and we know the type of people you are looking for on your team. Our training is a mixture of both practical and theoretical learning. We tailor our training to each company’s need’s and give candidates the full experience. We don’t just limit ourselves to the office hours, we’re at work when you’re at work. Contact us at any time! Our business is built around trust, honesty and reliability. When staffing feels like a nightmare and it seems like there is nowhere else to turn, you can rely on us! Whether it’s a full team, just one individual or a last-minute booking we are here to help! If you are a new starter, please download the new starter form below.